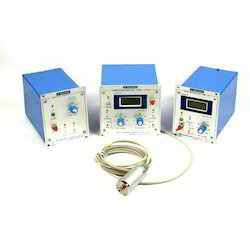 Creating a niche of Indicating Controlling Instruments such as Process Indicators, Humidity Measurement Device, Temperature Scanner, Sequential Timer, Reverse Rotation Monitor, Vibration Monitoring and many more items at its best, with utmost quality. 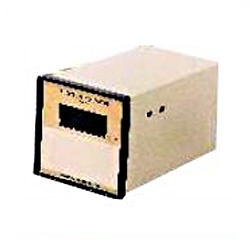 Protocontrol offers range of Cement Bag Counters for use in packing section and dispatch section of cement plants. 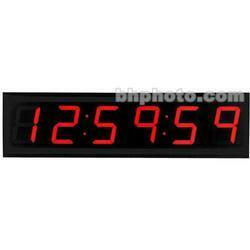 These counters are provided with large size bright display for making them suitable for viewing from distance. Bags moving on conveyor can be counted and display of total bags can be made available at required location. 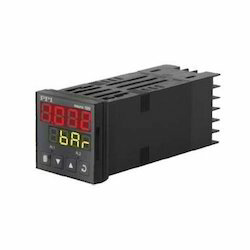 If required this count can be transferred to remote location with MODBUS connectivity. 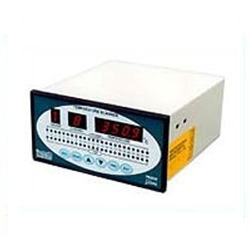 These counters are used for application like Cement Bag Counter, Pouch Counter, Totaliser Counter, Batch Counter, Box Counter, Product Counter, Shift Counter, Rate Counter, Large Size Display Counter and many more. 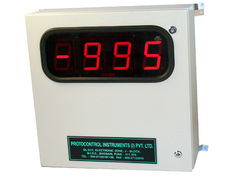 We are a well-known name in the market in offering a wide range of Process Indicators. Offered products are exclusively manufactured and designed using the best quality components and modern technology in tune to the set industry quality norms. The offered range of products is tested on various parameters to follow the ongoing market trends. We assure timely delivery of our offered products. 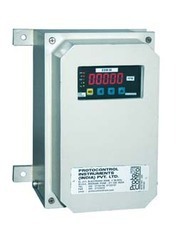 Backed by rich industry exposure, we are engaged in offering an extensive range of Indicating Controlling Instruments. The offered range of product is made from optimum quality material under the assistance of best industry experts and is highly acclaimed for its accuracy, durability, reliability and longer service life. Further, our clients can avail these products from us at the budget friendly price. Enriched with immense industrial knowledge, we are engaged in offering a technically updated variety of Temperature Scanner that is highly demanded among the patrons for easy operations and high functionality. In their fabrication process top-class quality of raw components are used and these products are available with us in standard and also in modified forms. Software for communication, SCADA / Ethernet and wireless communication. The reverse rotation monitor (RRM) is used for protection of important machinery like Boiler feed pumps, Turbine, Horizontal and vertical pumps, compressors, crushers etc. against reverse rotation. It provides early indication of reverse rotation event. Finds applications in machines having fluid couplings wherein bearing damages can be avoided by using RRM.This unit ¿¿also ¿¿can ¿¿be ¿¿used as ¿¿" Start ¿¿Premissive contact " during reverse rotation in vertical ¿¿or horizontal pumps. ¿¿Motor ¿¿ or ¿¿pumps ¿¿can ¿¿ not ¿¿ be restarted unless and otherwise reverse rotation / flow drops to acceptable range. Various models are available depending on application. 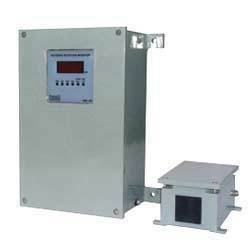 The system consists of specially developed " Proximeter " assembly unit and control unit. The Proximeter assembly unit is to be mounted near to the end shaft of the motor / end pulley , while the control unit can be mounted in the control room or in the field near to motor. Geared wheel/ flag arrangement / key slot arrangement etc. is required at site for proper functioning of RRM. Looking for Indicating Controlling Instruments ?